This unique, thoroughly researched and fascinating guide to Sicily and its turbulent past will keep you engrossed from start to finish. Based on true accounts, it will take you on a journey of surprise, laughter, tears, determination and lead you straight to the Mafioso. 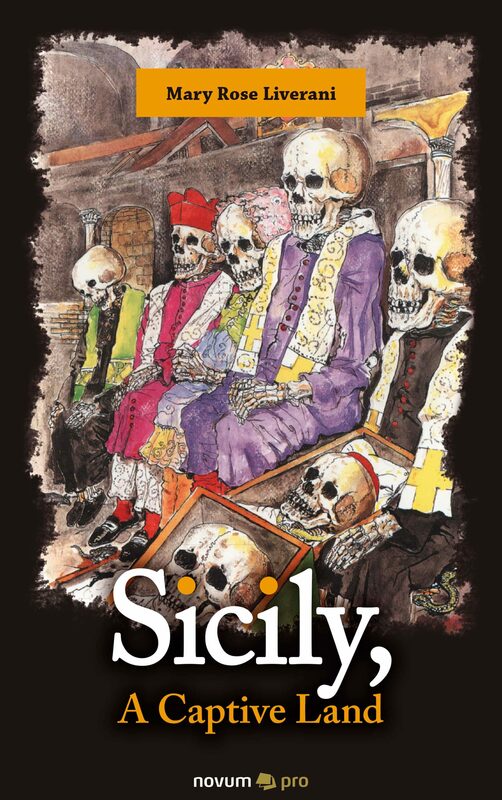 Sicily a Captive Land is an historic guide to a country and its people crushed by social injustice for over 150 years. Follow Liverani as she explores these injustices and makes them relevant, bringing them to the forefront of your mind. The love of this country which exudes such culture and local generosity is clear the whole way through the book and the determination by all to move on from this past is so significant with regards to the character of the locals. Sit down, turn to page 1 and let your imagination fly.